Christopher is a highly experienced practitioner with a busy common law practice. He is an accredited mediator. 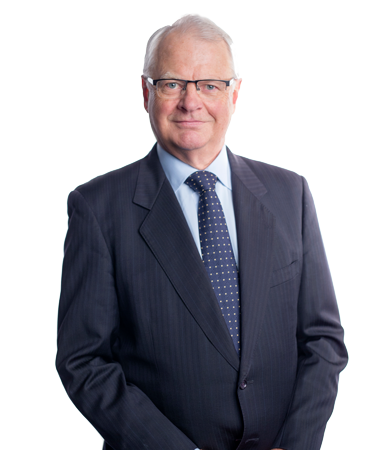 He was appointed Queen’s Counsel at the age of 40 and is the youngest NSW and ACT Queen’s Counsel.